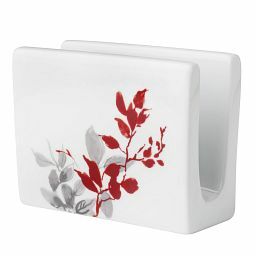 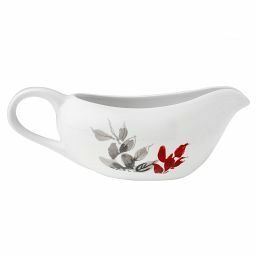 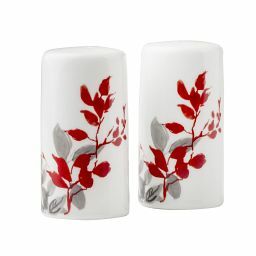 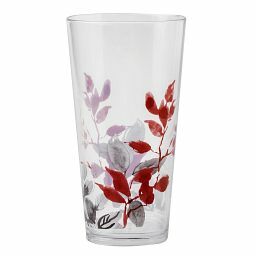 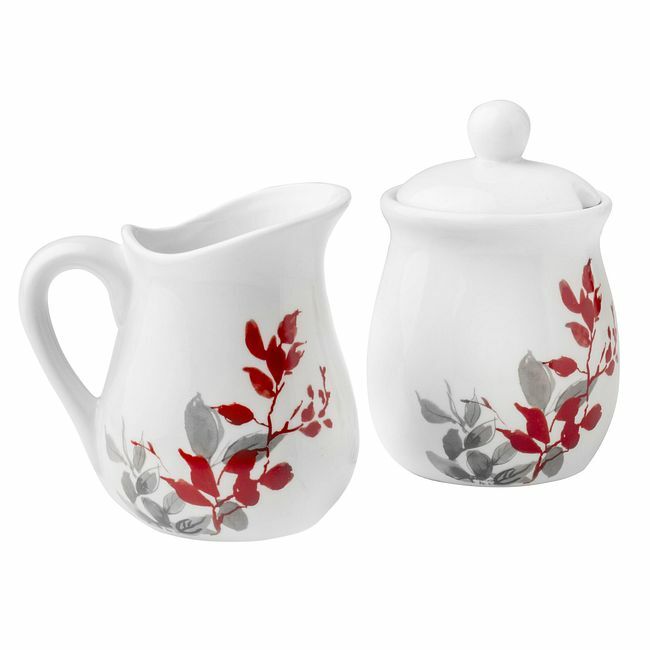 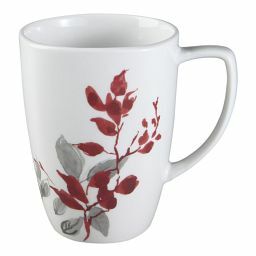 Watercolor leaves grace our sugar and creamer set with the colors of a Japanese garden. 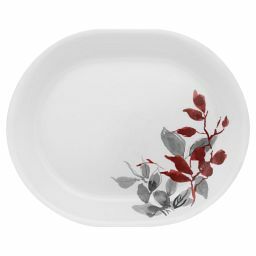 Inspired by the beauty of a Japanese garden, watercolor leaves grace our sugar and creamer set with shades of gray and burnished red. 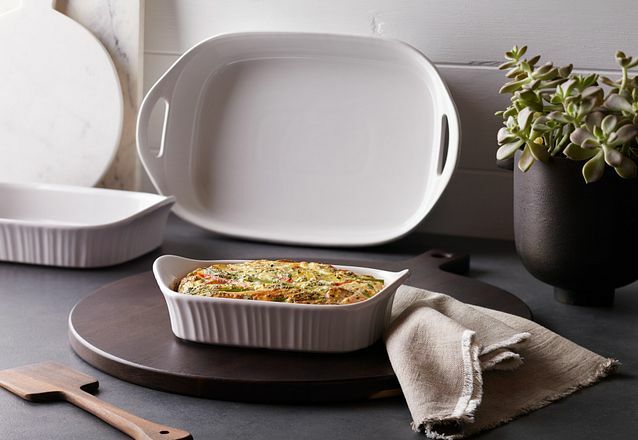 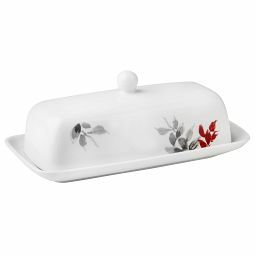 The vibrant arrangement lends a modern sensibility to everyday meals and entertaining.